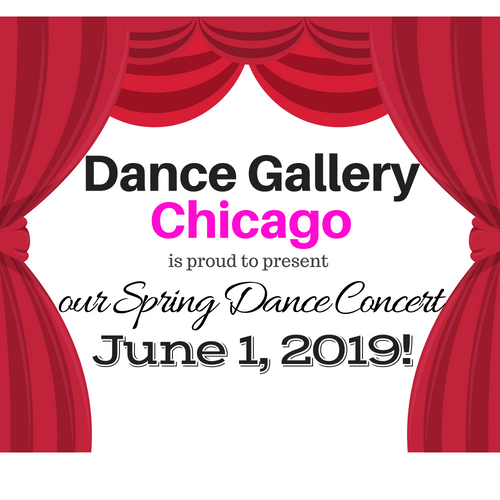 Dance Gallery offers a safe, educational and encouraging environment where students from young children to adults can develop a strong background in dance. 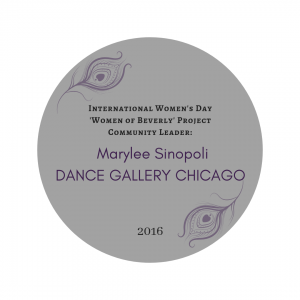 Dancers will work to improve posture, flexibility and coordination, as well as strengthen their own self-confidence. 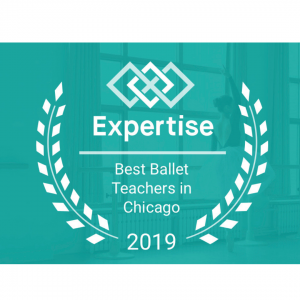 Our experienced instructors strive to provide quality technical training, foster creative expression, and share with our students our knowledge, appreciation and love for the art of dance. For 2 year olds, an introductory to music and movement. 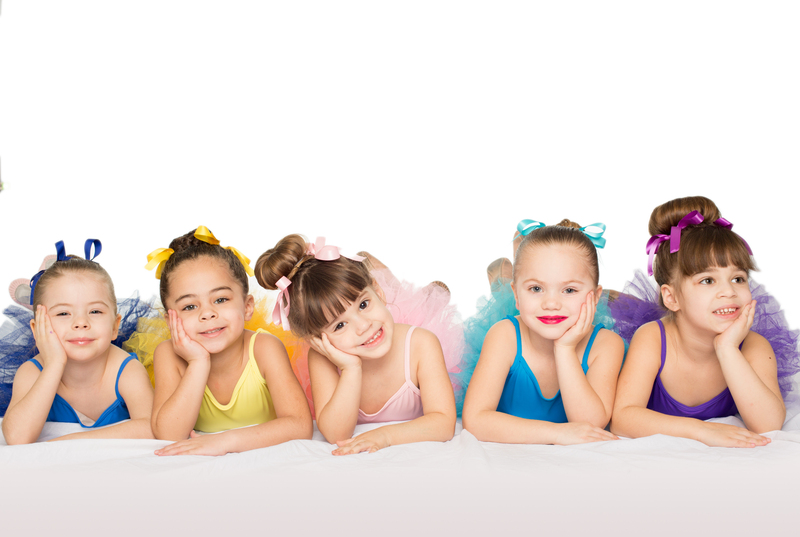 For 3 and 4 year olds a more structured class focusing on preparing students for their future in dance.A life-long love for the art of dance can begin at an early age. 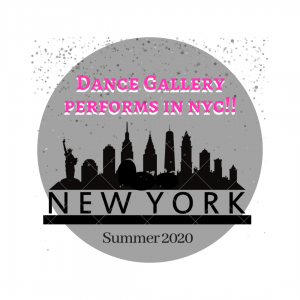 Dance Gallery’s innovative Creative Movement classes provide a fun and nurturing environment for children as young as two years old to discover rhythm and movement in an active and educational way that will form the bases for future instruction in dance. For 2-year olds, this unique class serves as first introduction to artistic movement and dance as our instructors encourage youngsters to express themselves creatively to music. Tiny Tap: For 5 and 6 year olds learning the beginning steps of tap dancing. 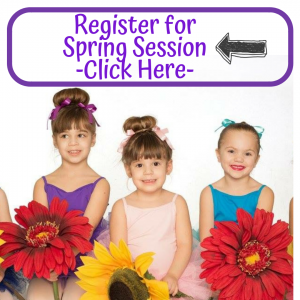 Pre-Ballet: For 5 and 6 year olds who are going to focus on the basic steps of ballet. Ballet: Offered at levels I, II, III, and IV. Pointe: Using their strength, students learn an important step of ballet, how to properly stand on their toes wearing their pointe shoes. Must be approved by instructor to enter class. Jazz: I, II, III and IV levels. Hip-Hop: Students learn a variety of dance styles to move with the rhythm of hip-hop. 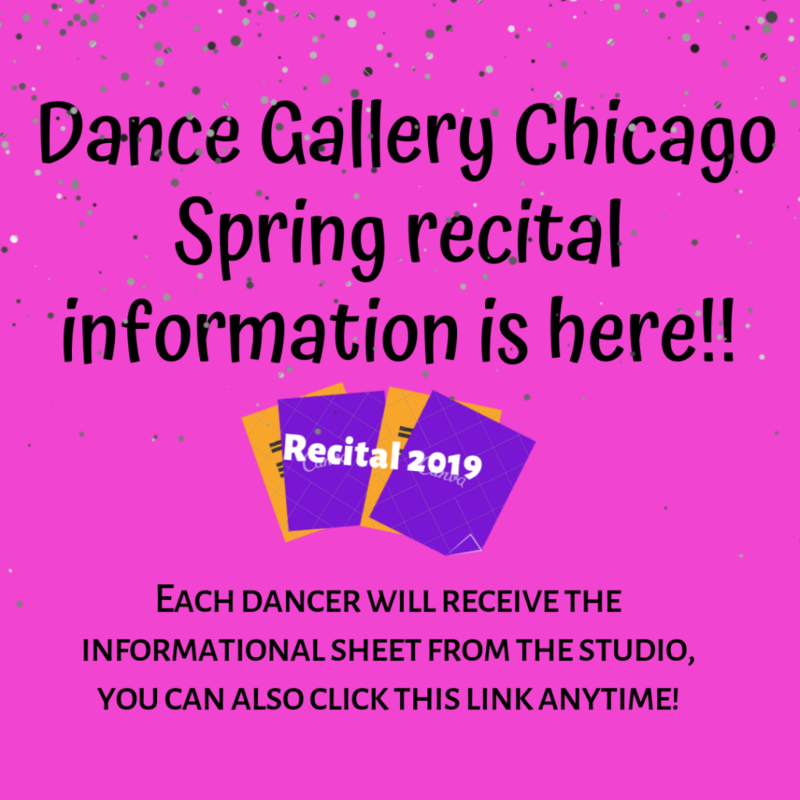 Offered in beginner and intermediate levels. Tap: Teaches students footwork and how to create rhythm, patterns and sounds using feet and coordination. Tiny Tap, I, II, III and Advanced levels offered. Ballroom Dancing: For adults wanting to learn or practice ballroom dancing for an upcoming event: such as a wedding or anniversary. 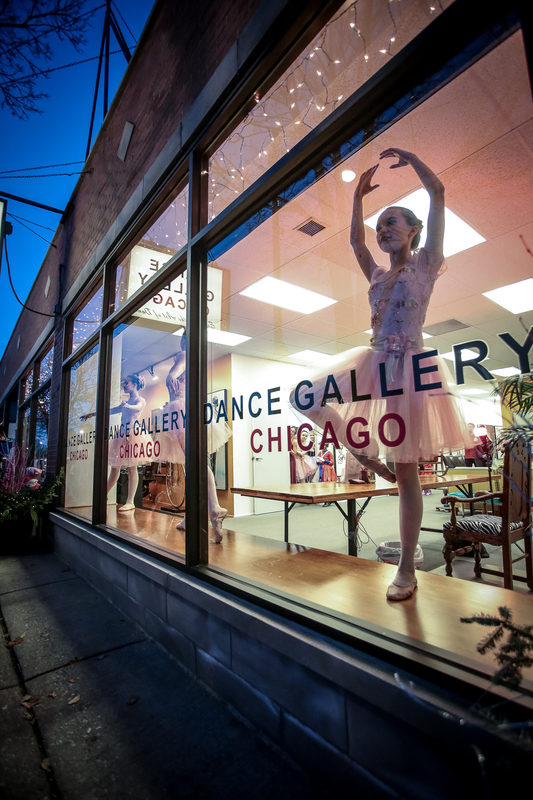 Dance Gallery offers instruction in a wide range of dances. Group lessons may include introduction of the rumba, jitterbug, swing, cha cha, mambo, merengue, tango, foxtrot and waltz, salsa and tango. 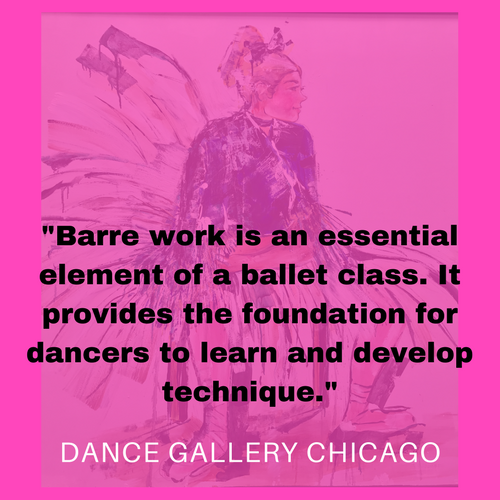 Adult classes offered each week. Private lessons also available to schedule with instructor. 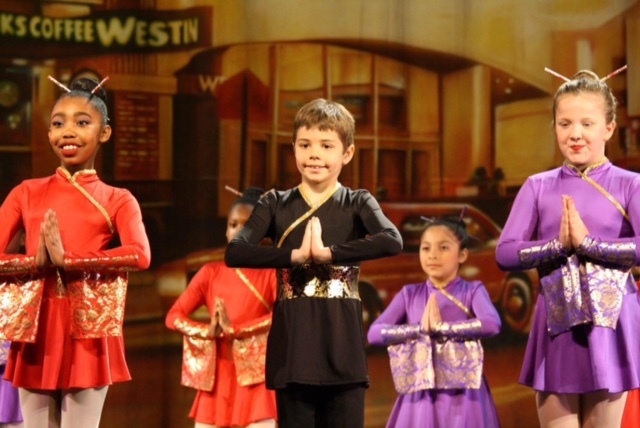 Lyrical: Lyrical Class teaches students how to tell a story through physical dance movements. 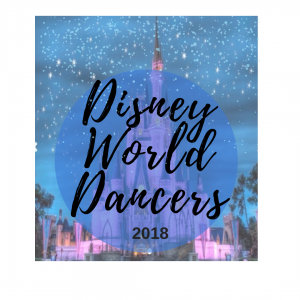 The class combines various dance styles, such as ballet, jazz and modern dance. Modern: Students practice different styles and techniques focused on particular movements and balance. Special Needs/ Dance Therapy, “The Heart of Dance” Program: Dance Gallery is proud to offer special needs & dance therapy classes this year! 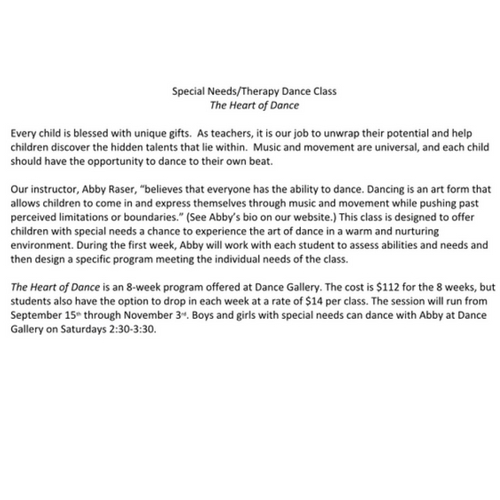 Please read our description below to see if our special needs dance class would be a great fit for you and your family!